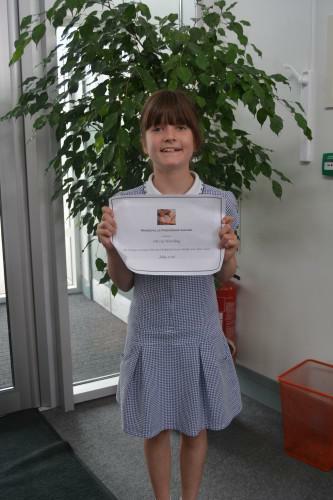 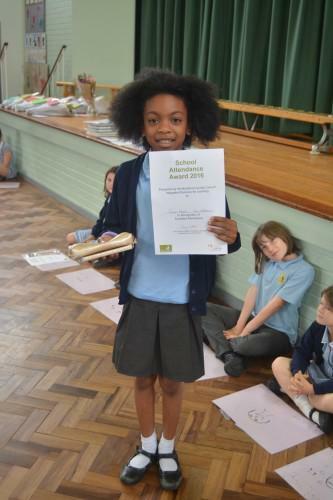 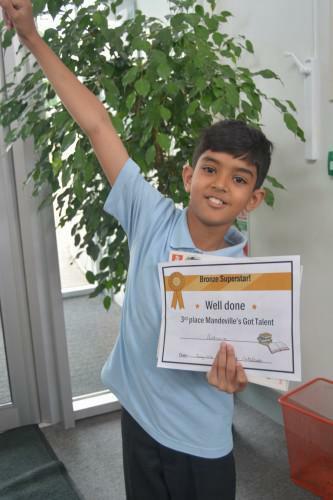 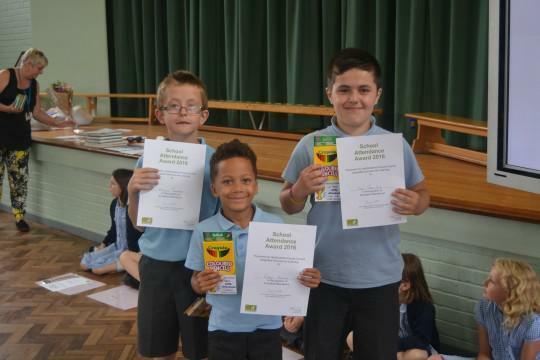 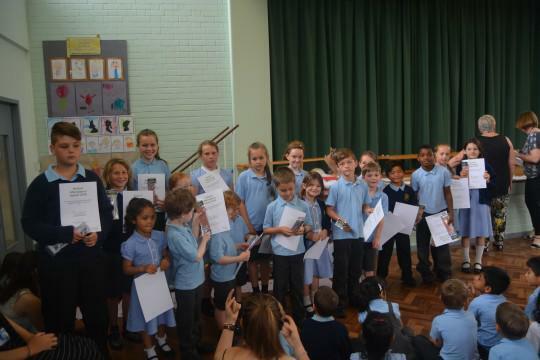 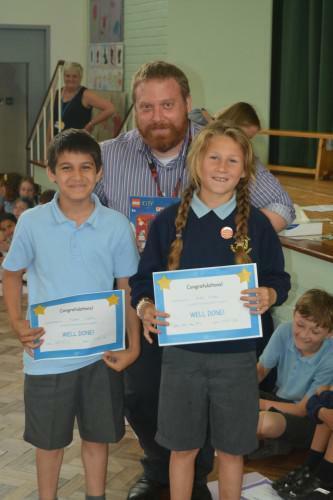 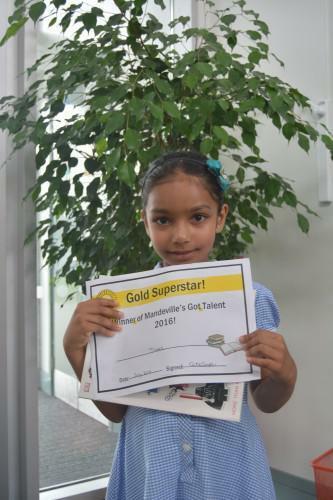 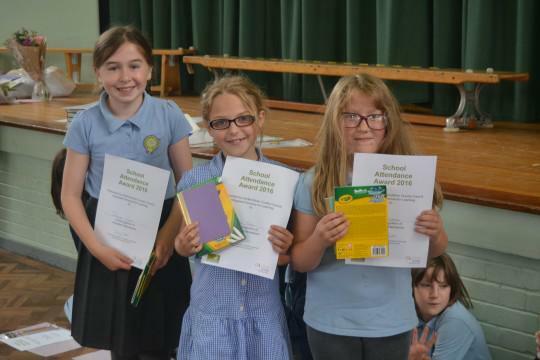 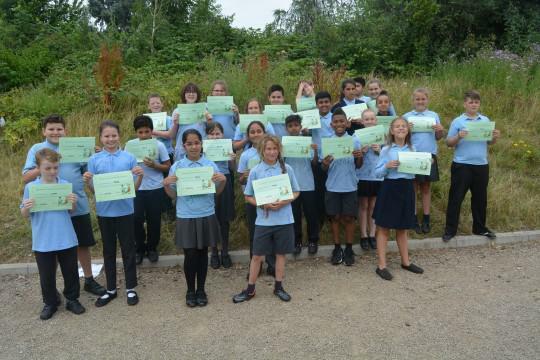 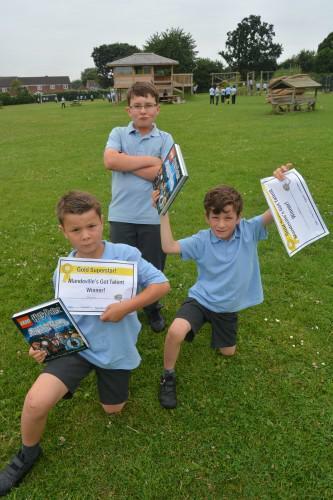 We celebrated some fantastic acheivements over the last term and the last year at our end of term assembly. 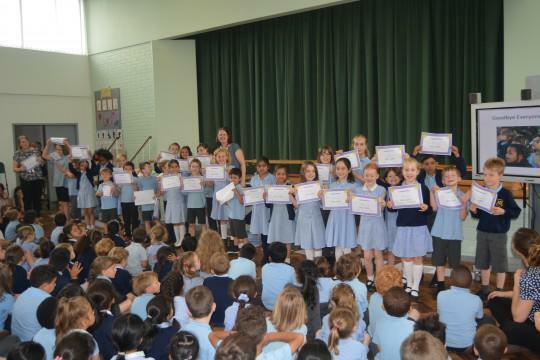 Congratulations to all of the proud recipients of awards, certificates and celebrated acheivements. 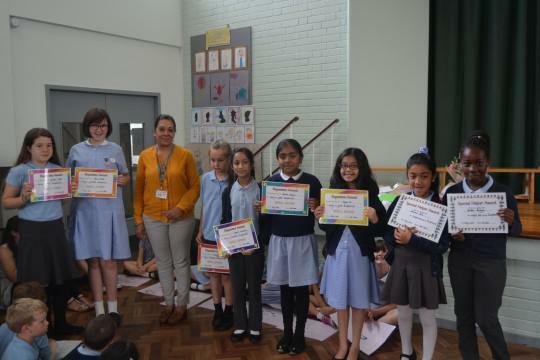 Well done to all the winners below and especialy Seven who has acheived 100% attendance for four years!!! 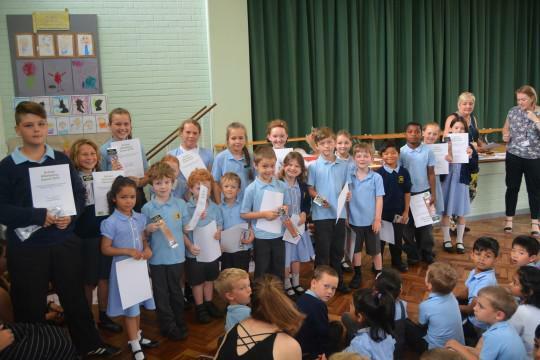 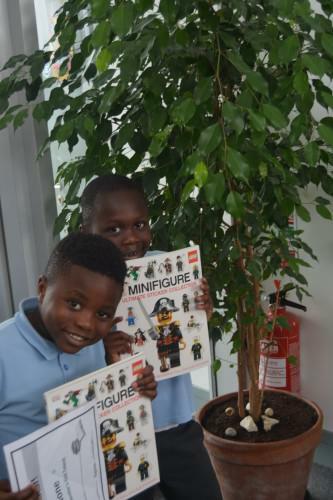 Huge congratulations to the 20 children who acheived 100% attendance for 2015/16.